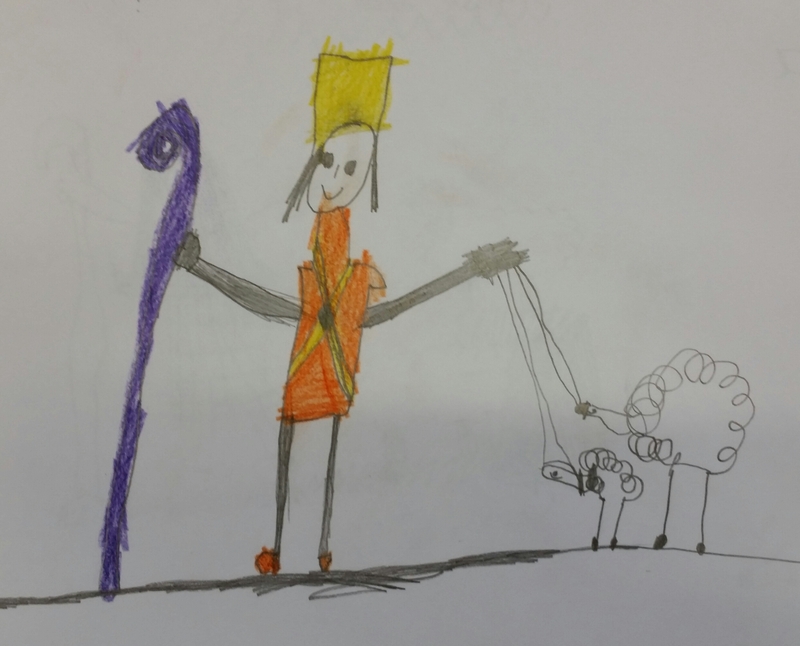 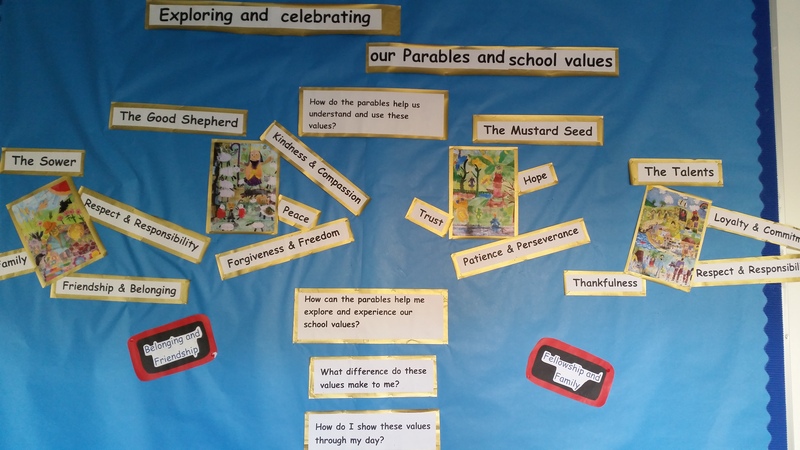 Parable Garden's team of experienced specialist teachers and artists are delighted to offer you support in enriching Christian distinctiveness and ethos. 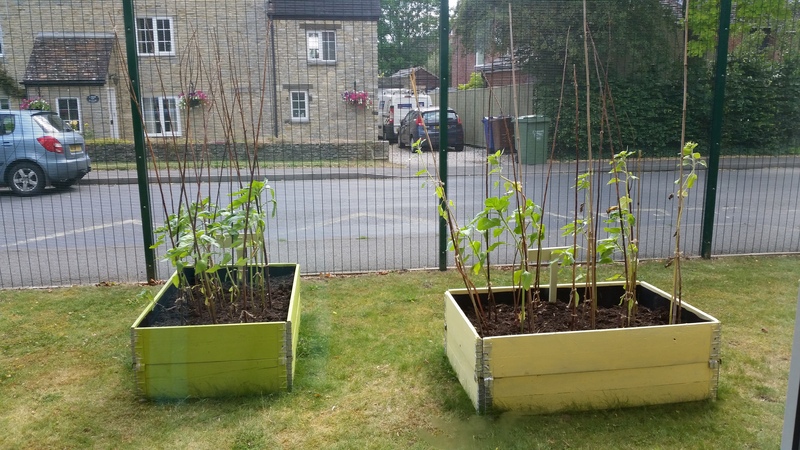 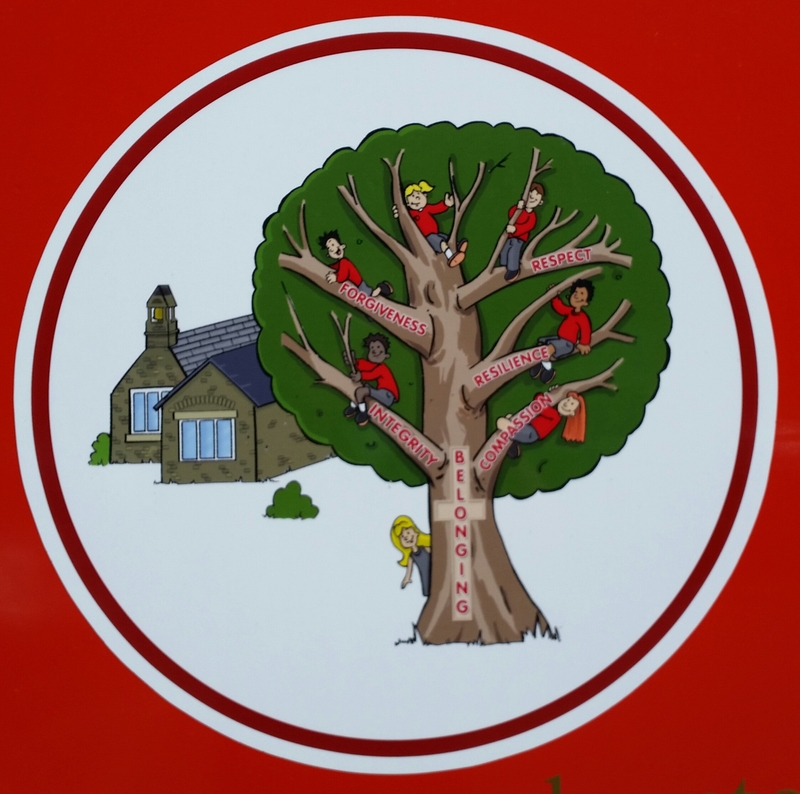 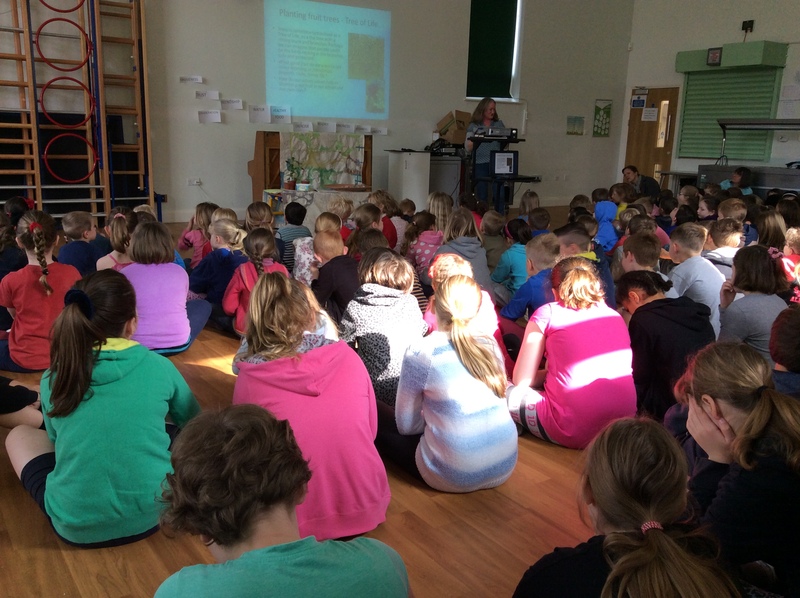 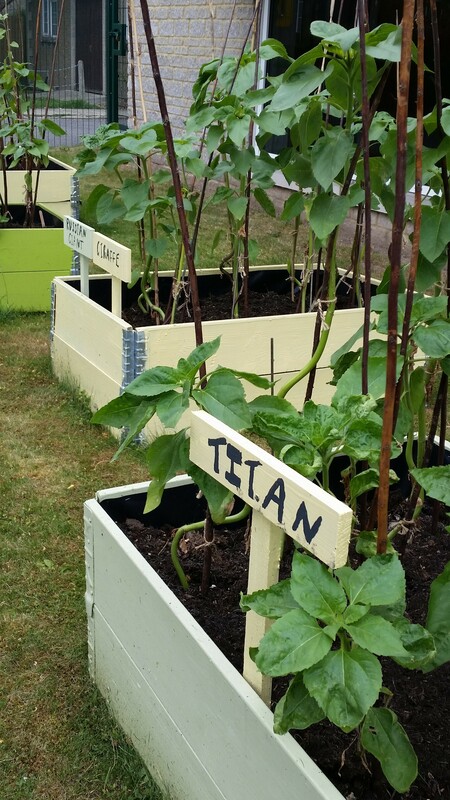 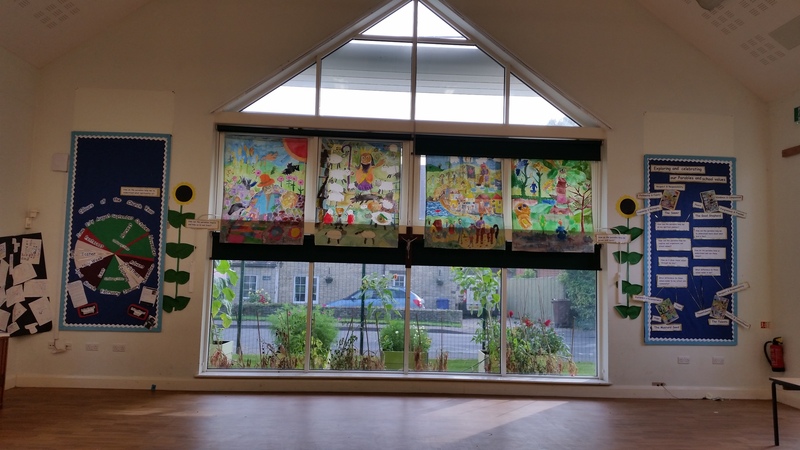 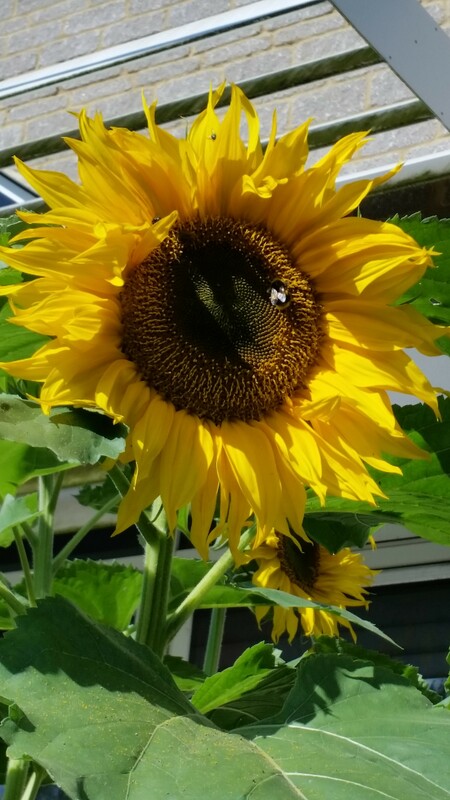 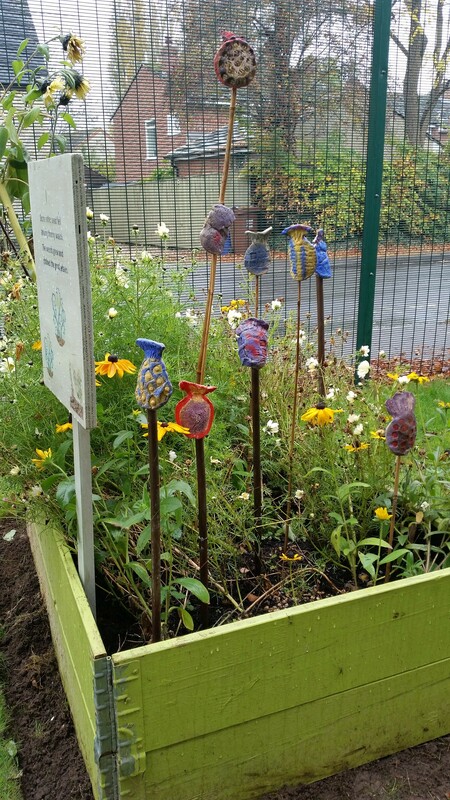 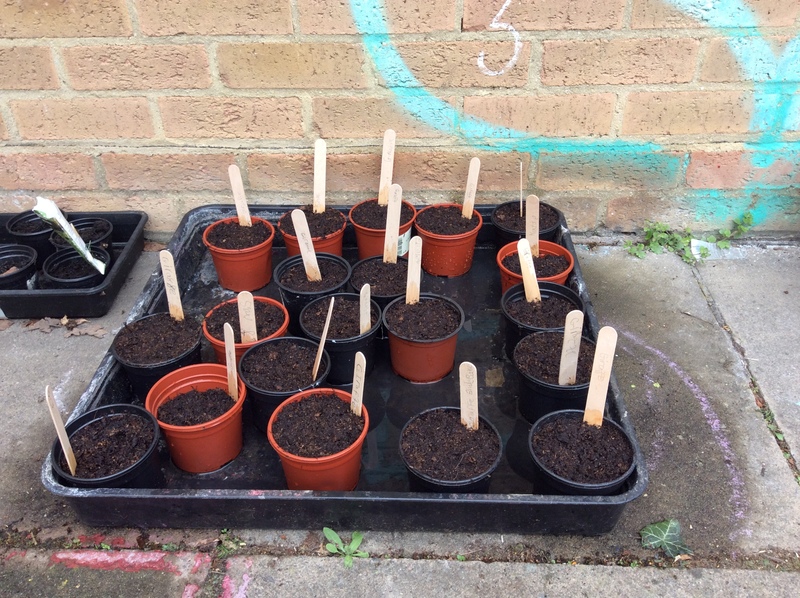 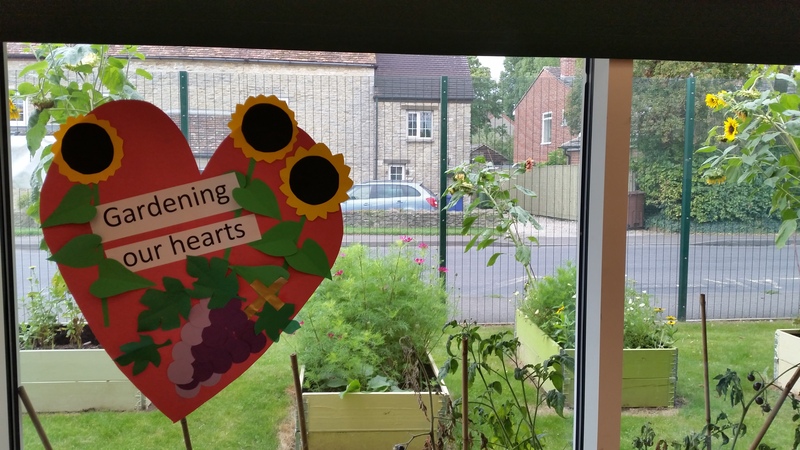 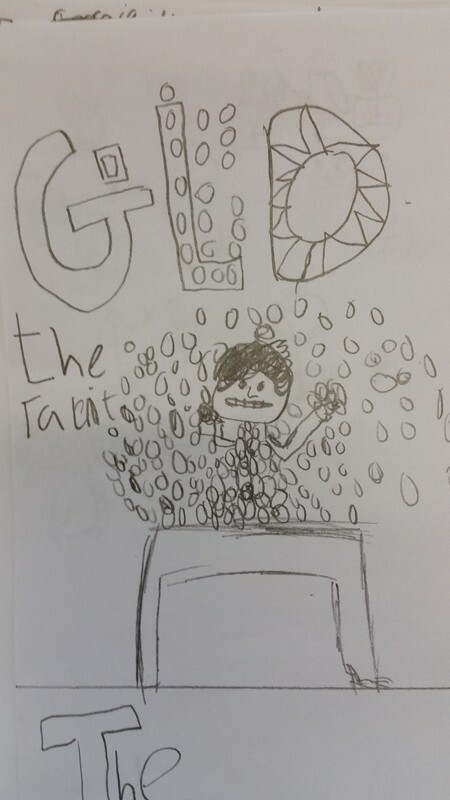 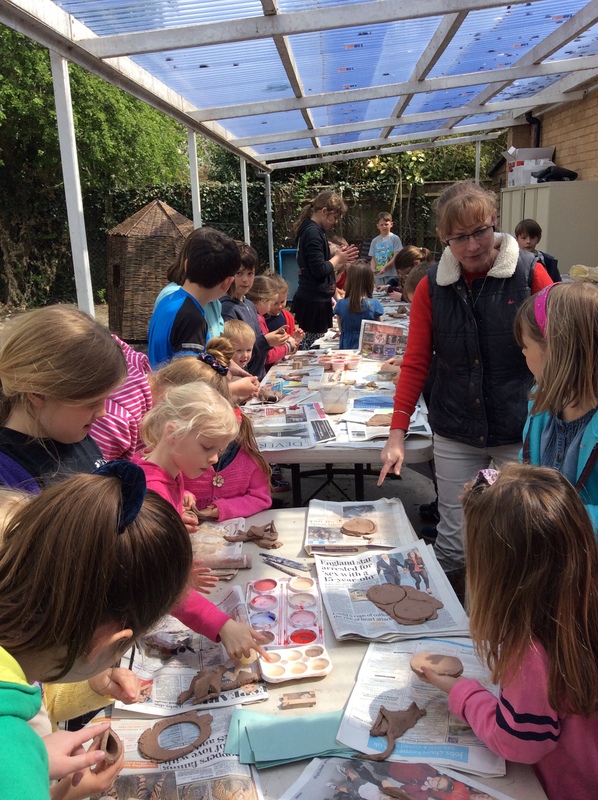 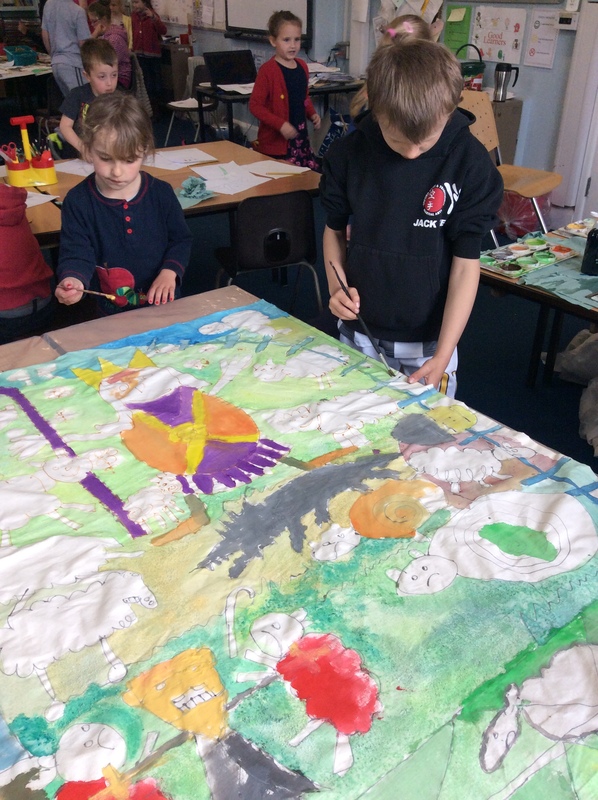 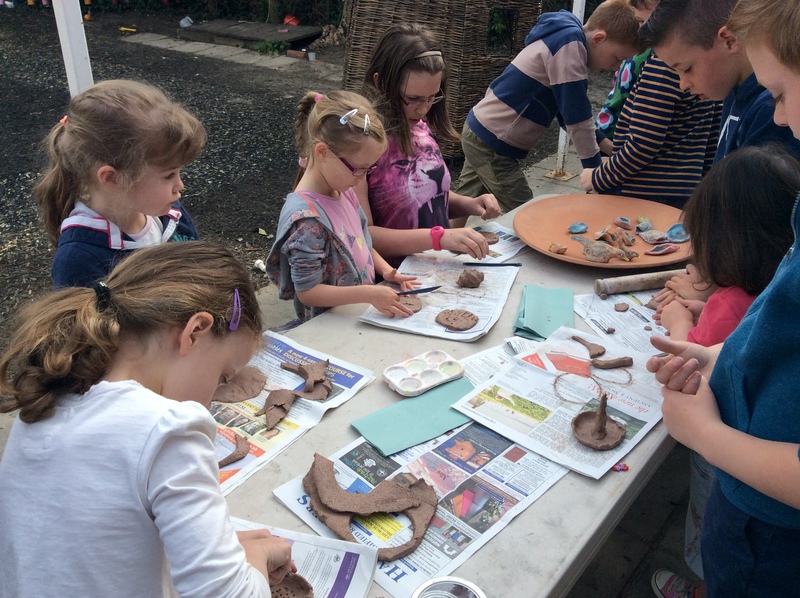 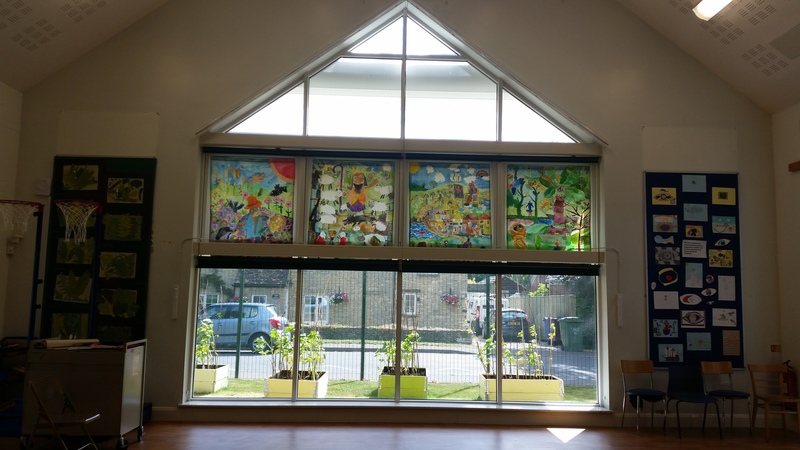 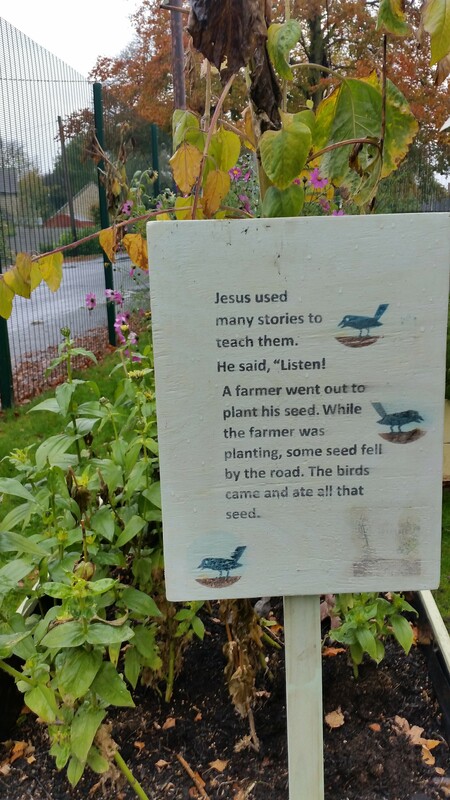 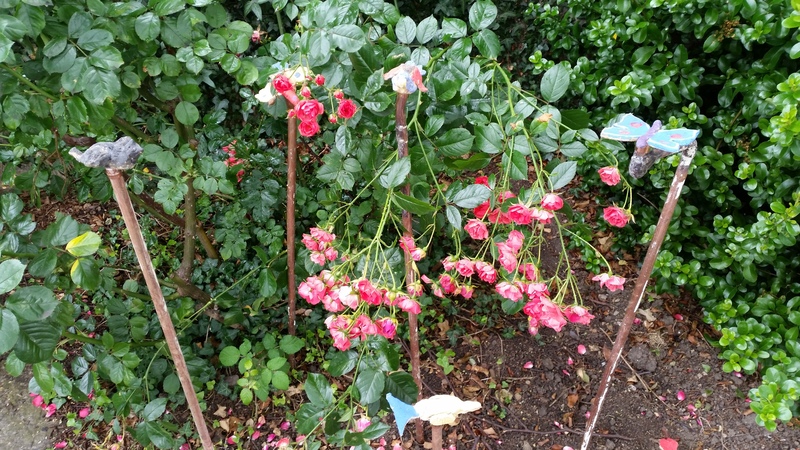 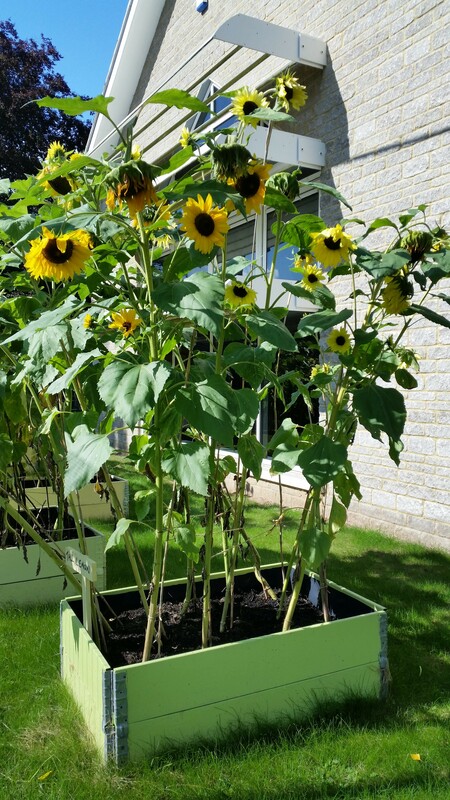 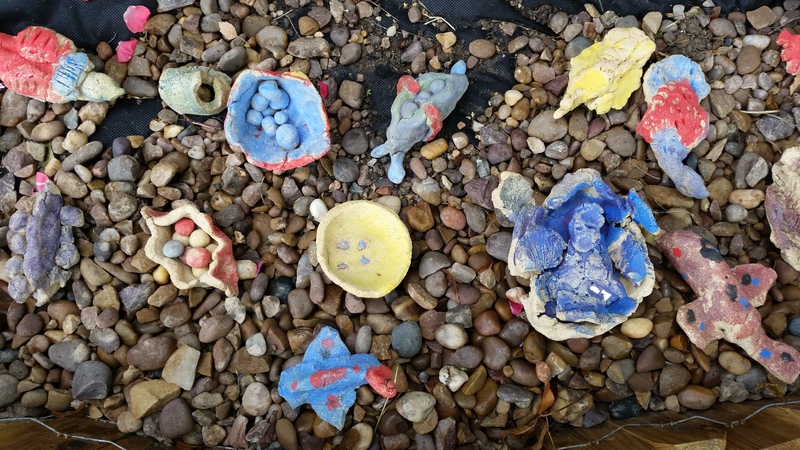 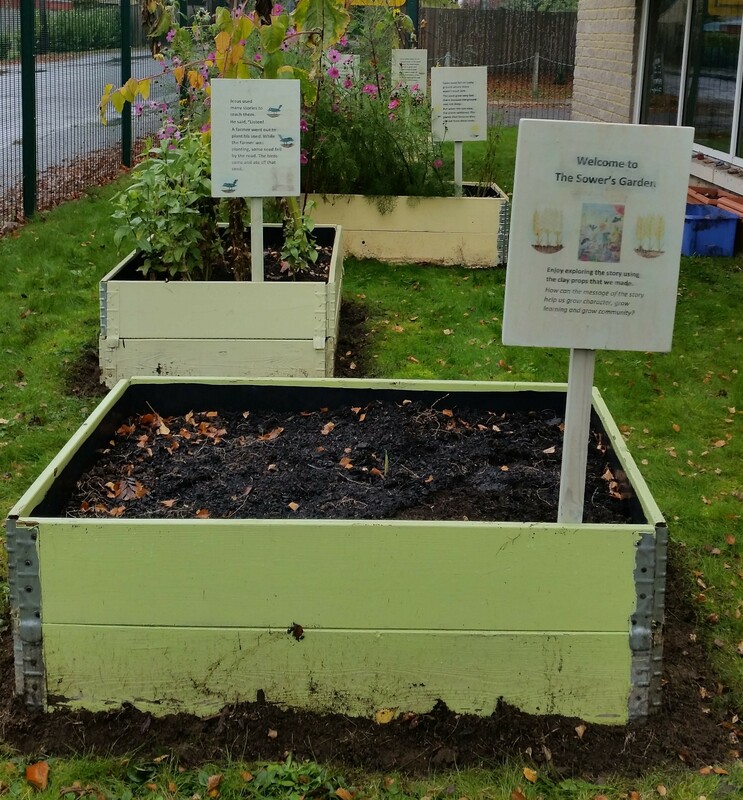 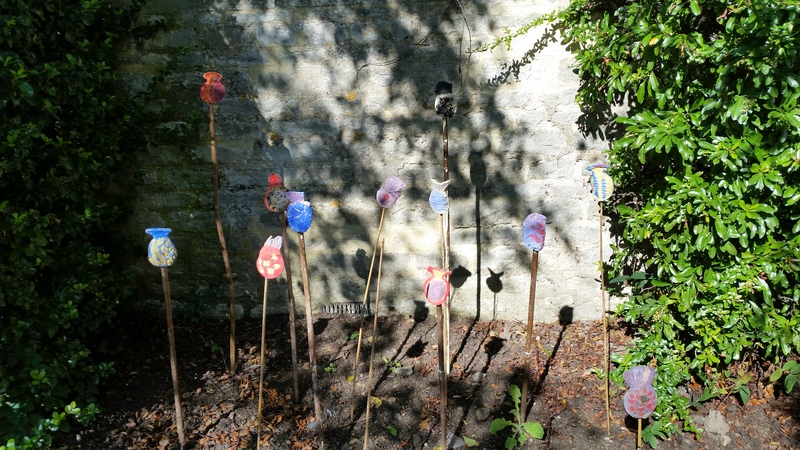 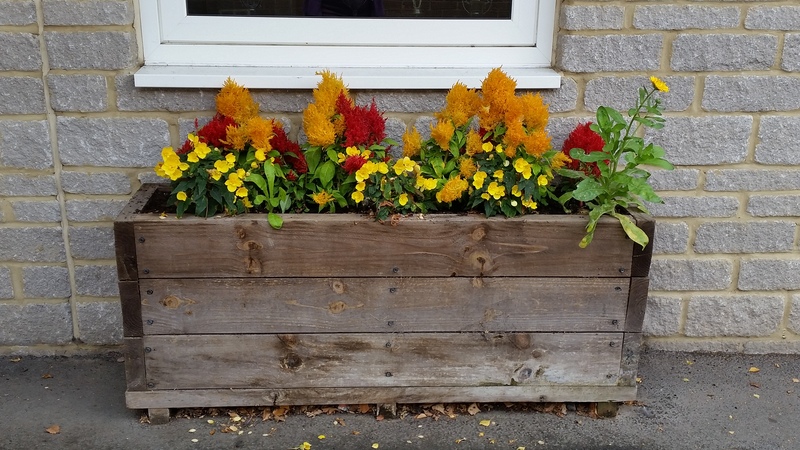 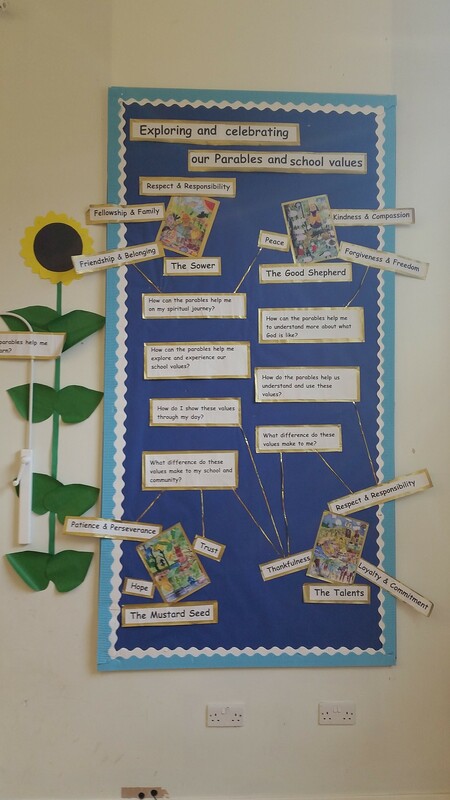 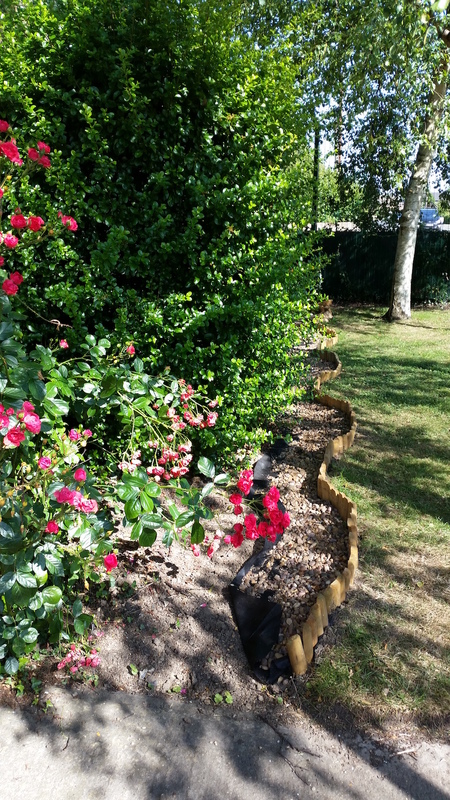 Their 'Enrich' programme of Collective worship and whole school creative project work, including Parable Prayer Gardens are tailored for your school community. 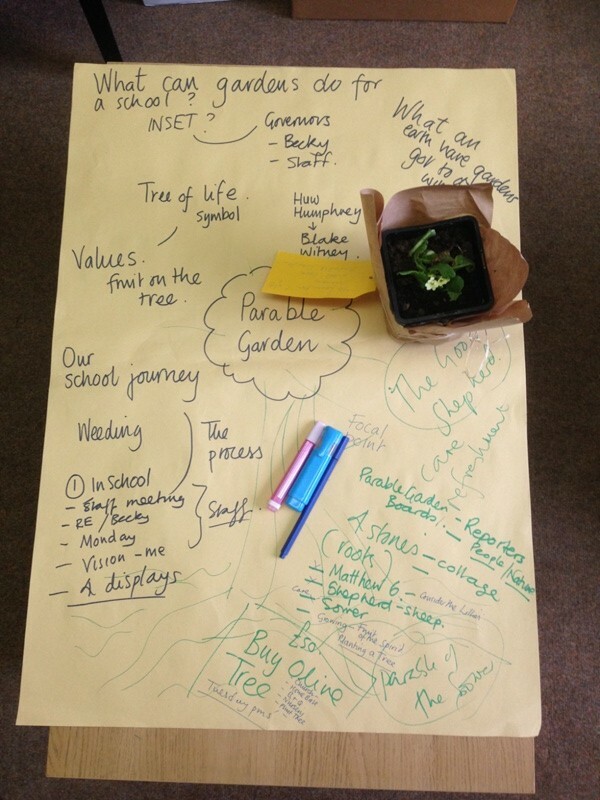 'Treasure Hunting' Parable-themed day and creative project work - planned and delivered in partnership with school staff, parents, local clergy and volunteers, provide schools with an opportunity to explore and enrich their understanding of what makes their school distinctive through creative engagement with selected parables. 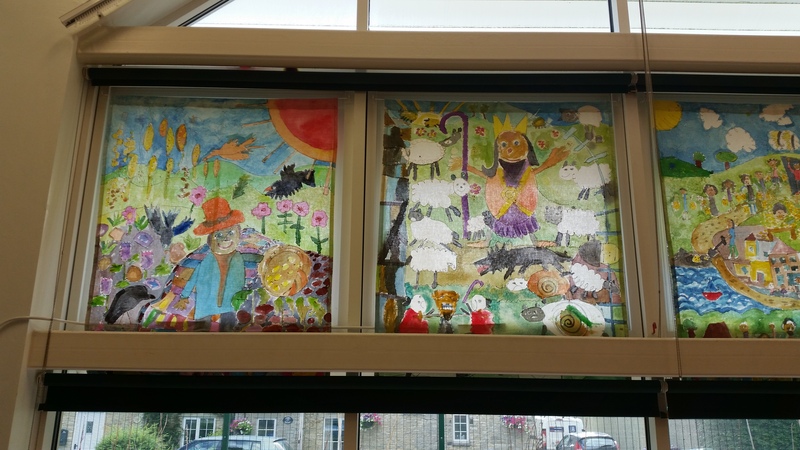 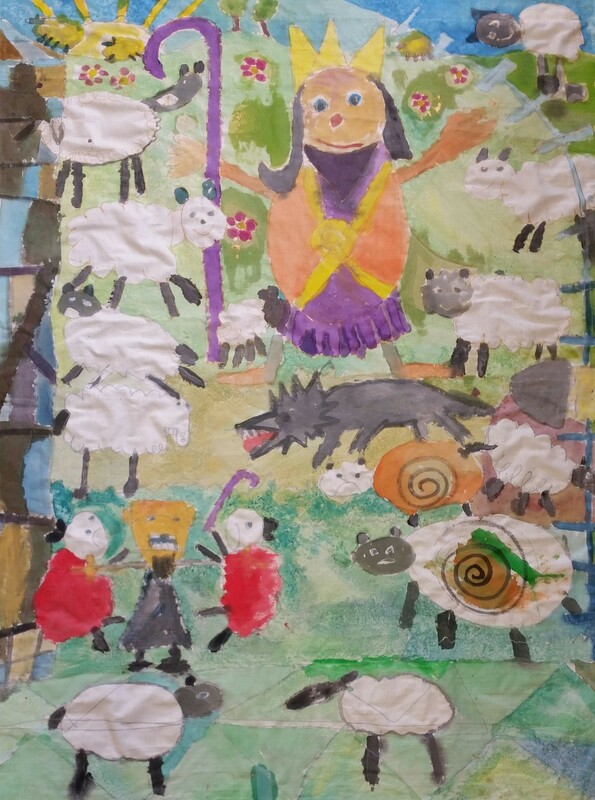 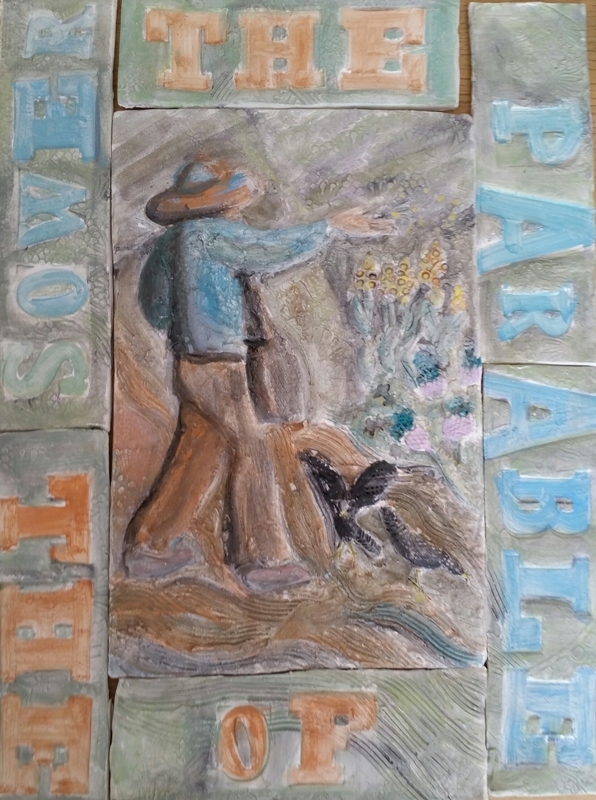 Parable banner-making on different parables for example 'The Sower, The Mustard Seed, The Talents, The Good Shepherd. 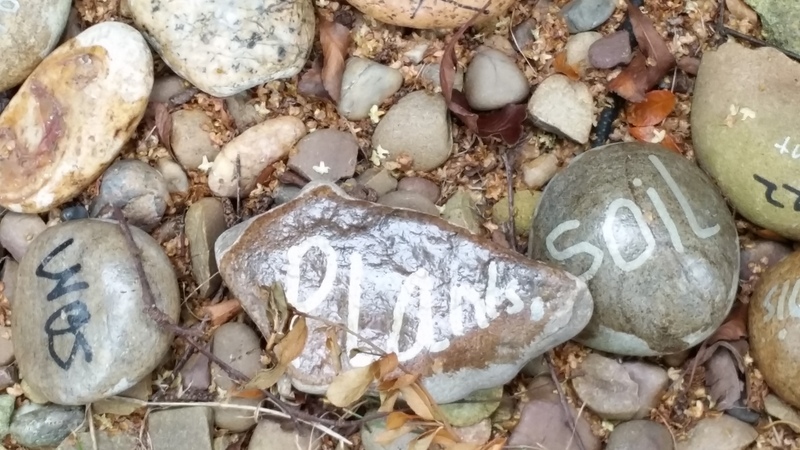 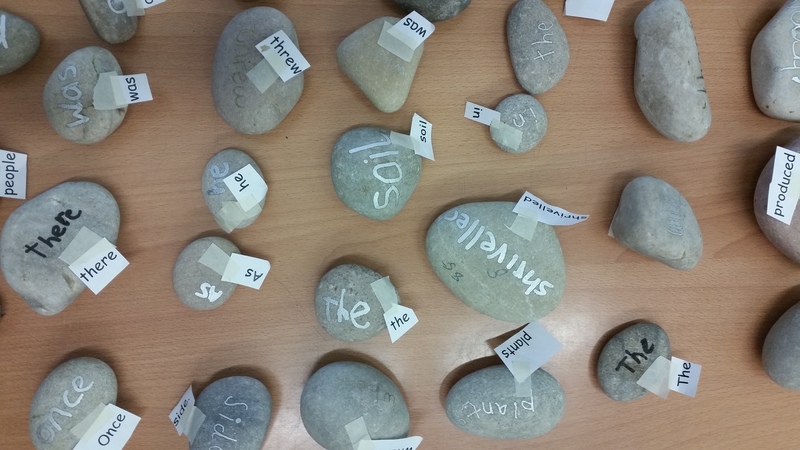 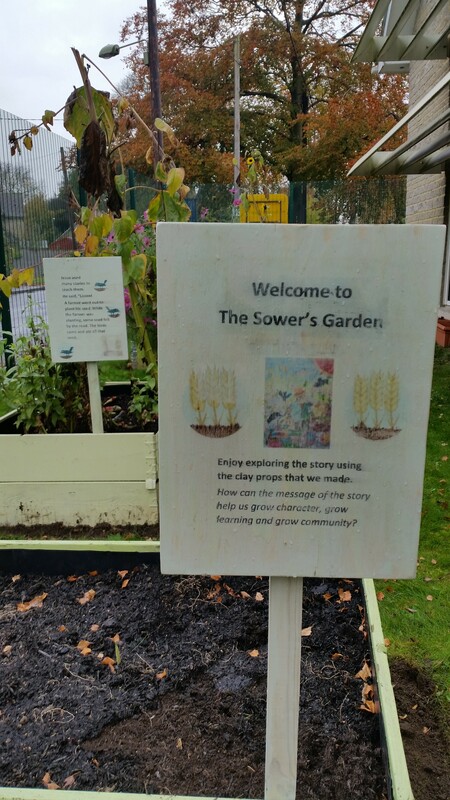 Pebble Poetry - each pupil writing individual words from the Parable of the Sower on pebbles to retell the story along the path in the Sower's Garden. 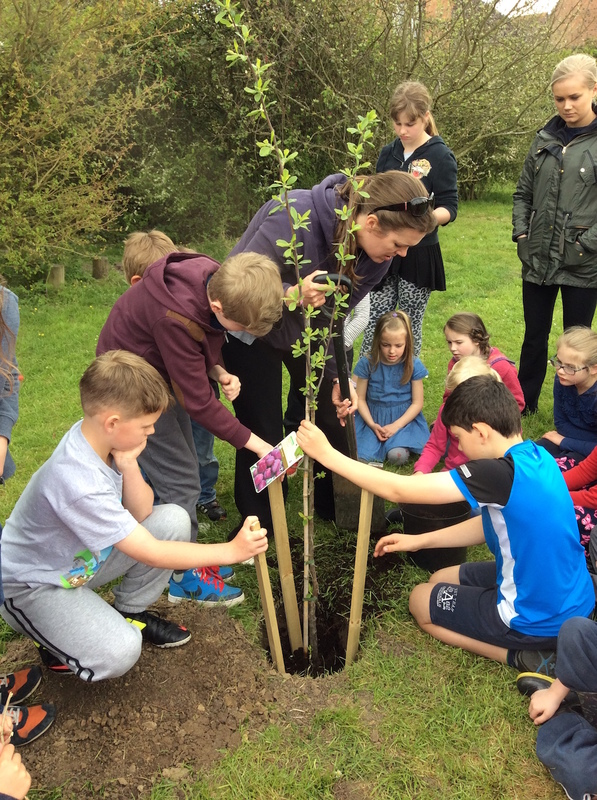 Planting fruit trees to create an orchard. 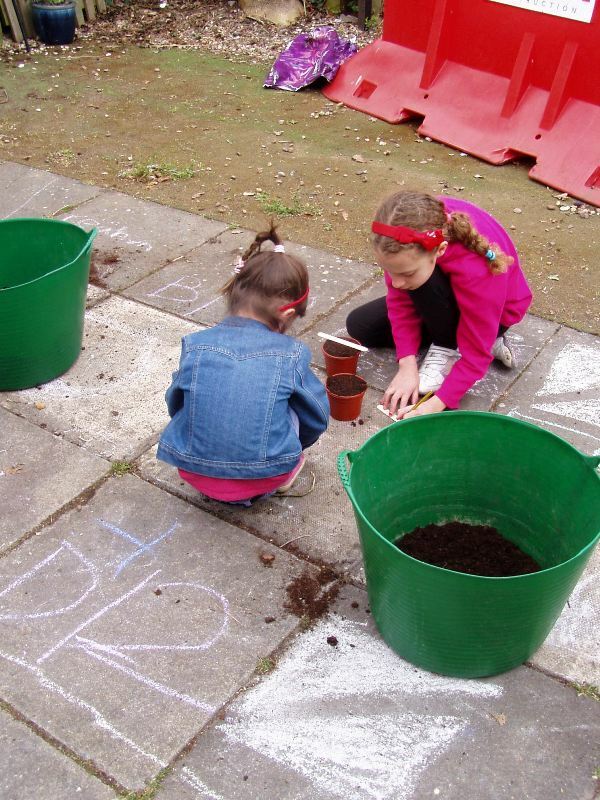 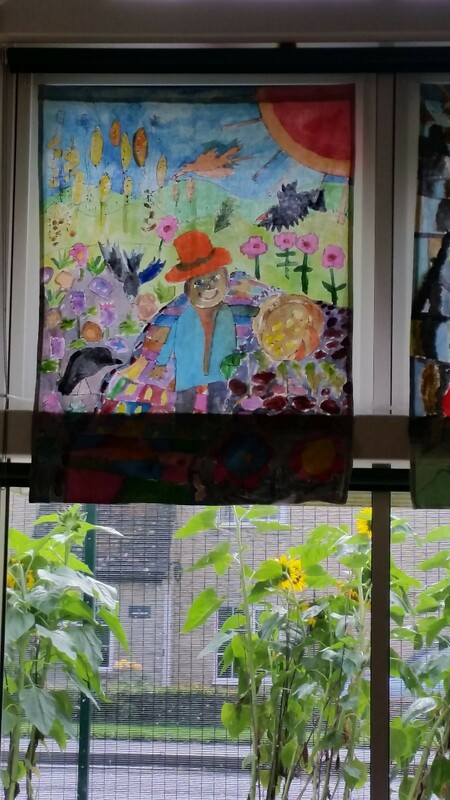 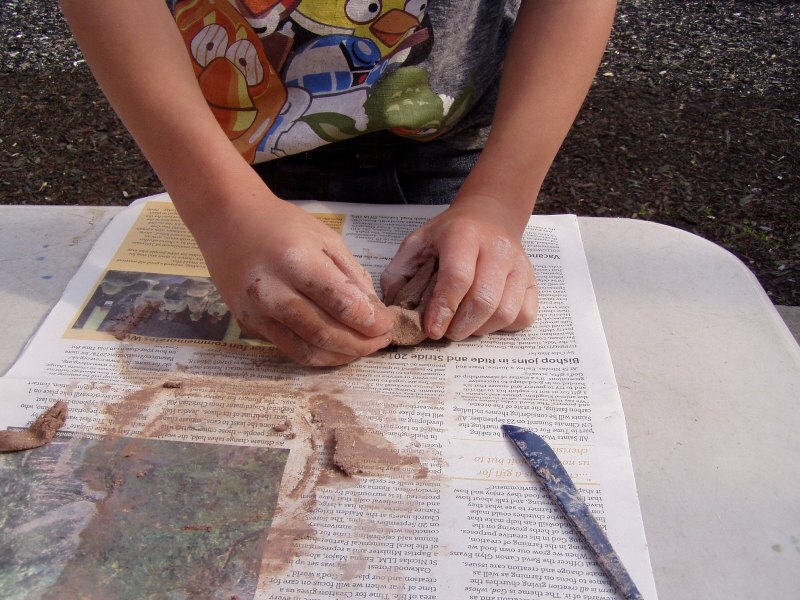 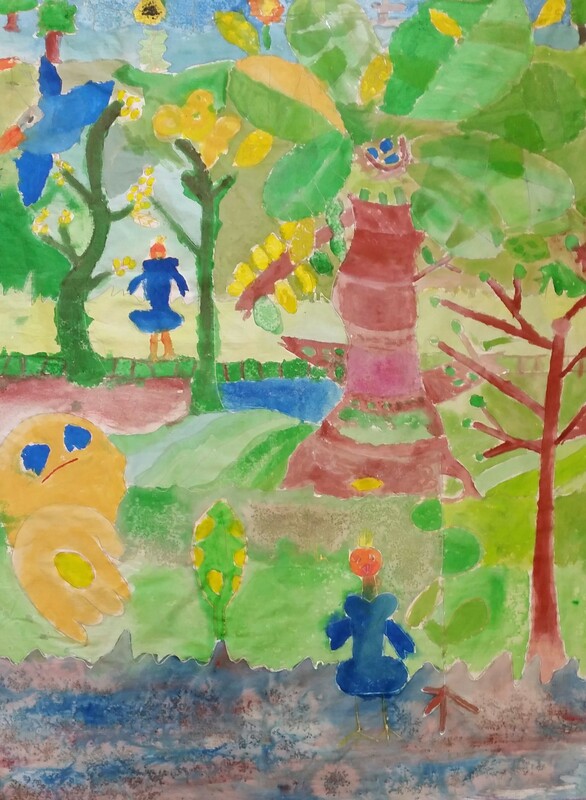 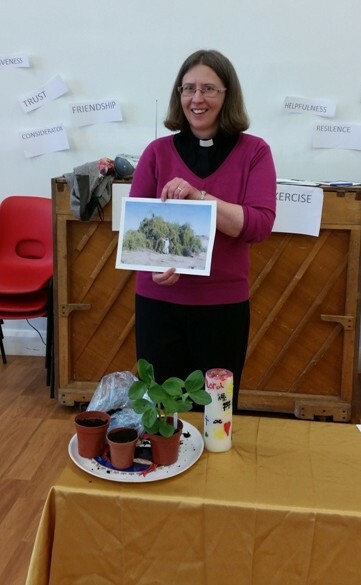 Please scroll our photo gallery of Parable Garden Enrich Programmes that we have successfully delivered in schools.